The landscape of North America is filled with small, established churches that struggle to move forward. With God's help, some of those established churches are experiencing renewed life and growth. Once our nine Vibrant churches were identified, their pastors gathered for three summits and completed multiple surveys. Visits were made to their campuses. We collaborated to discern commonalities in our settings. The results are nine Vibrant Church characteristics. Nine common traits between our churchs. Those characteristics are shared in the nine chapters of this book. The purpose of this book is not to offer a recipe for church growth. Instead of a recipe, this is a report. We simply sought to find common ways that the spirit is working in some Vibrant churches today. By describing what God is doing in these churches, you may gather helpful insight into what God desires in your own context. Read the Foreword by Ed Stetzer, and the Preface by Bill Wiesman. 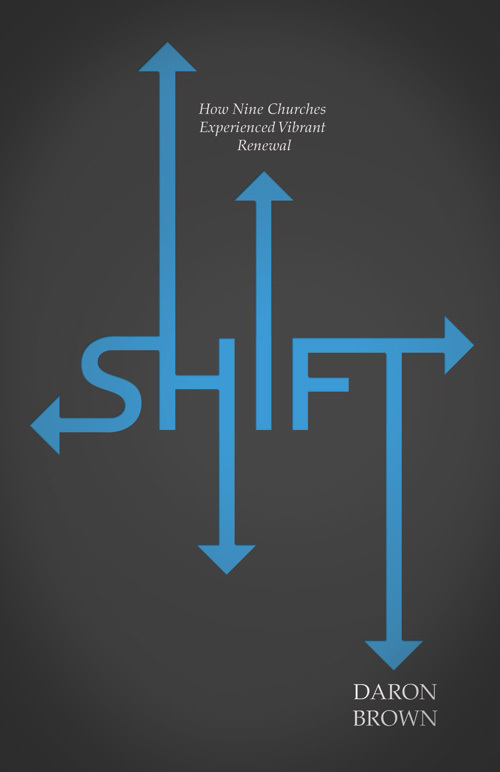 View the introductory videos to SHIFT. View the table of contents, read a sample chapter, or order your copy here.